Car parks are an essential means of attracting shoppers to town centres, visitors to city centres and alike. It is very important to have a safe car park both during the day and at night. One means of this is CCTV and good street lighting. Car parks require good even and consistent lighting from edge to edge especially around the payment machines and kiosks. New lighting within car parks is covered under the guidance of British Standards BS EN 12464 and BS 5489: 2013. The car parks are classified as either open or covered with both having different levels of illumination of required lighting. Exterior car parks have three levels of lighting depending on usage, and range from Low, Medium and High. The lighting designer or lighting consultant would undertake a risk assessment based on the anticipated vehicle, pedestrian, crime and type of use to determine the lighting category. A similar process is undertaken for enclosed or interior car parks. 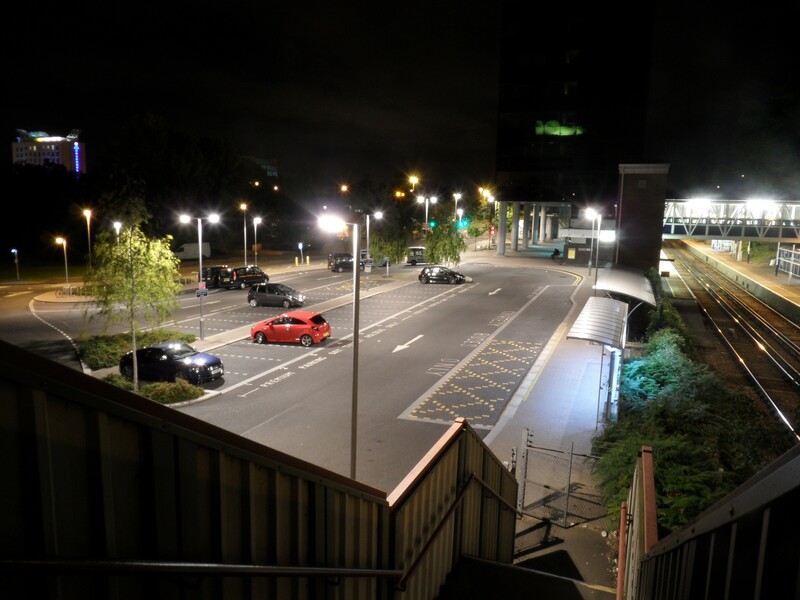 Undertaking a lighting survey or lighting study of an existing car park can be an efficient way to determine if your car park meets current guidelines for exterior lighting. If the lighting requires upgrading this can grately reduce crime, the use of energy efficient light fittings can reduce your carbon footprint and revitalice an area which may have become un-popular with shoppers and users. It is important to remember that a poorly lit car park at night will not encourage people to park there at night and reduce the amount of visitors to local amenities at night. At MMA Lighting Consultancy we can offer an extensive lighting design consultancy service to provide lighting assessments, night time lighting surveys, cost appraisals, new lighting designs, scheme estimates, private cable street lighting designs and lighting condition surveys.